Banks and Credit Unions. Columbia Bank, Bank of the Cascades, Bank of America, Wells Fargo, U.S. Bank, Umpqua Bank, Home Federal Bank, Onpoint Community Credit Union and Chase. 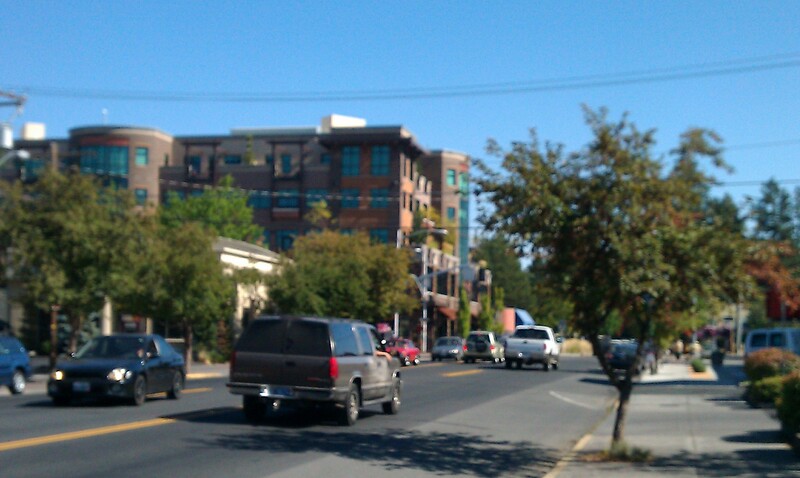 These are the banks and the one credit union that you will find residing in the downtown core of Bend. Why am I looking at just the core of downtown and not throwing in every bank and credit union within a ½ mile radius or 1 mile radius? Accessibility. 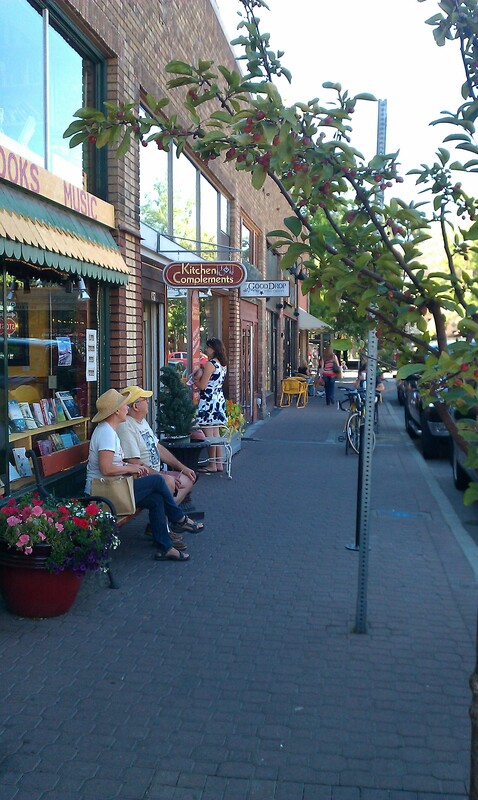 Parking is difficult at best and finding an accessible parking space where one can offload and reload a wheelchair or other mobility device in Bend is much more limited. “But,” you say, “there are so many banks with drive-thru options what does it matter?” It matters because it limits those with mobility issues to the confines of the automobile and denies them the ability to get out and enjoy the same shops, restaurants and pubs that the rest of us visiting downtown enjoy. Once you arrive in downtown, I recommend that rather than drive up and down Bond and Wall Street looking for those handicap parking spaces that you will find have the minimum space needed to offload with a limit of 2 hour free parking, that you park in the parking garage located on Lava Avenue between Minnesota and Oregon Avenue. You will find that it has 3 hours of free customer parking, much more available parking if you go upward rather than fighting over the first two levels of parking, and elevator access to the street level. I visited each of the banks in downtown. 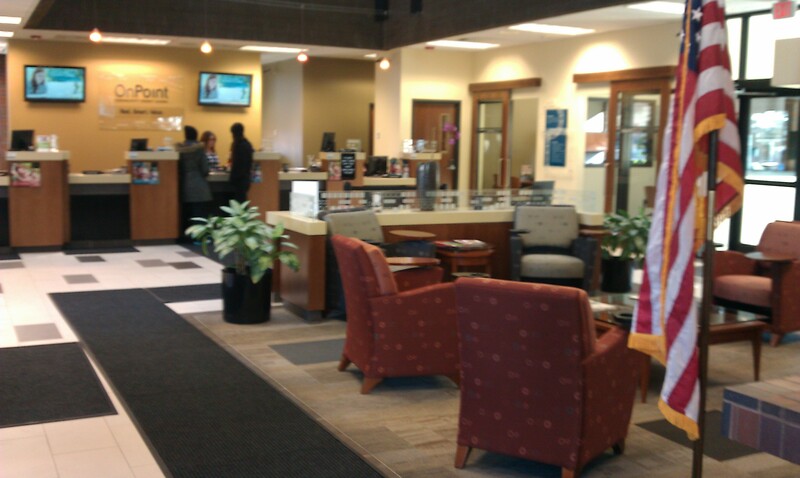 The majority of banks in Bend have friendly and warm staff. It seems they each compete on who provides the best cookies and coffee to visiting patrons. They also each greet you from across the room when you enter. Between wrestling that front door open and shoving a chair or walker through it, all while trying to keep that door from slapping you or the loved one you are assisting in the back of the head or side of the body as you go through it, you might not hear them. But let me assure you, every place you walked into had a teller that shouted this at you in your general direction when you entered. 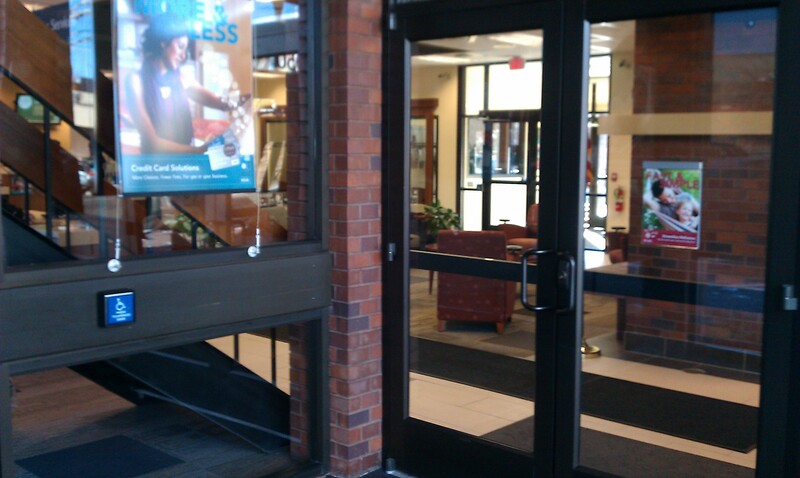 Few, very few, had an automatic door for accessible access. 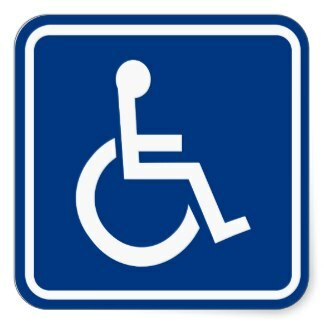 Certainly, they all have the blue wheelchair decal pasted to their entrance. What that means is that at the time the entry doors were installed, they met the minimum requirements of the Americans with Disability Act. It does not mean they are convenient, easy to use or even properly maintained in a manner consistent with the Act. Just that they met the minimum requirement of installation. Once we were actually inside, completing our banking was the next hurdle. Certainly, every place in town will provide you assistance in the event their lobby design prevents you from independently completing the transaction. 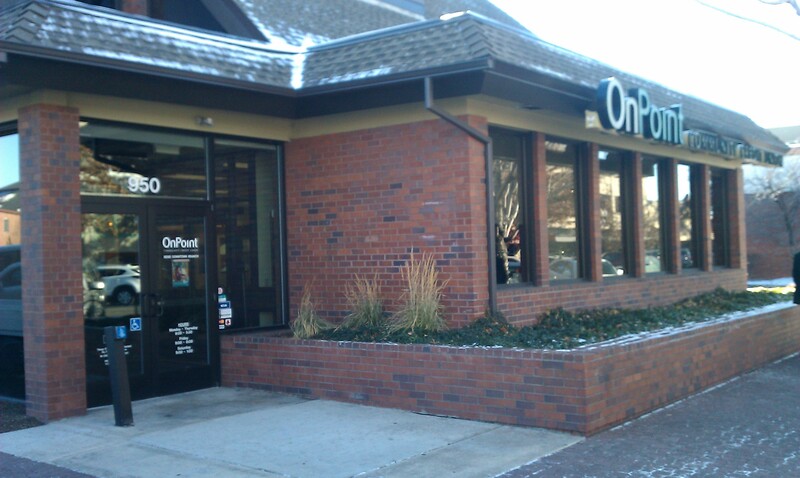 Of the banks and the credit union we visited, we found two banks and the one credit union easily accessible. They were Bank of America, US Bank and Onpoint Community Credit Union. They each have automatic doors making independent entry easy. The counters in Bank of America however are all quite tall and require alternative methods to independently complete the transaction. US Bank and Onpoint each have easy entry, and a lobby design allowing for independent completion, including the availability of low counters and maneuverability. In revisiting each of these places on a wintery, snowy day, we found that few actually completed clearing the sidewalks surrounding their buildings. Most just cleared directly in front of the building and left us unable to reach the door unless we parked directly in front of the building. Bank of America and Onpoint Community Credit Union were the exception. All sidewalks, parking lot and driveway surrounding their buildings were kept clear and free from ice and slush. Out of all the places we visited, my favorite was Onpoint Community Credit Union. They were easy to approach, entry was accessible from both public access doors, their lobby is clean, modern and easily usable, and they have a dedicated customer service clerk that will help steer you in the right direction immediately upon entry. After reviewing each of the banks I’ve mentioned, I went back to Onpoint. I was so surprised at the level of difficulty in physical usability of so many of our banking institutions that I wanted to speak with the bank manager to find out why Onpoint is different. I met with Tonya Bernardy, the Business Relationship Manager and Stephen Wymer, the Central Oregon Area Manager of Onpoint. As a local credit union based out of Portland, Onpoint is able to pinpoint the needs and implement changes much more quickly as there is not a great deal of distance in communication between their Board of Directors and the operations of their day-to-day business. Additionally, as Stephen Wymer confided in me, much like me, he has been faced in his own life with the needs and concerns of families living with and navigating the challenges of family caregiving. It’s an issue that is near and dear to his heart and he is looking for ways to work within our community to provide an accessible Bend for all of us. For me, this was important and the clincher. I choose Onpoint. 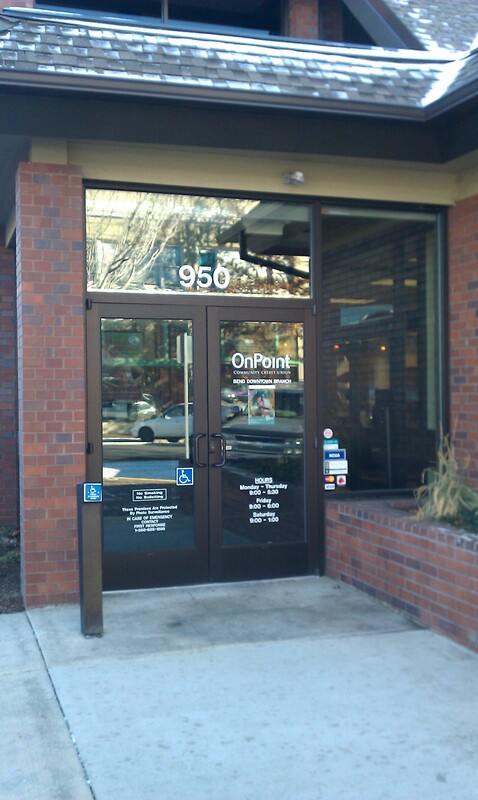 Onpoint Community Credit Union is located at 950 NW Bond Street, Bend, Oregon. Phone (800) 527-3932. www.onpointcu.com. Questions or feedback are welcome. 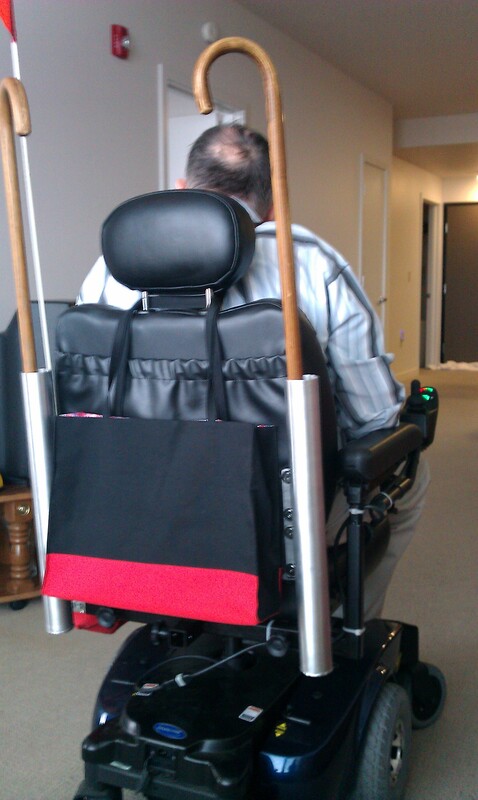 The purpose of this blogging is to assist and encourage Accessibility For All. Please contact Kathleen Leppert at 541-350-1795. This entry was posted in Accessibility, Accessible Bend, Beer, Bend Oregon, Bend Oregon Outdoors, Handicap Accessible, Mobility Access, Play In Bend, Real Estate Sales, Universal Design and tagged Accessibility, Bend Oregon, Handicap Accessible, Visit Bend. Bookmark the permalink.